Comedy Of Chicago: 100 Proof Comedy presents the premiere screening of Life Support! 100 Proof Comedy presents the premiere screening of Life Support! This is tonight! Do yourself a favor and go support some of the best comedians in the game perform at one of the nicest venues for comedy in the city. Check out the press release. 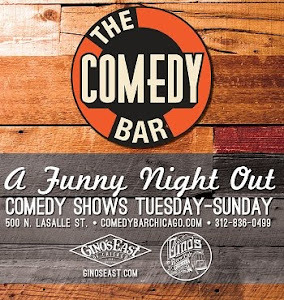 WHAT: 100 Proof Comedy, the BEST place to see Stand-Up comedy in Chicago on Monday night presents a very special screening of Life Support, alongside stand-up performances from the stars and writers of the show! 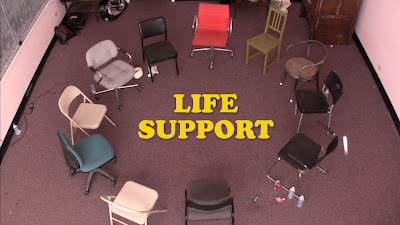 Screening of the Pilot of Life Support – Life Support is an independent sitcom that centers on the ups and downs of a support group for people in support groups. The sitcom stars Ryan Budds, who plays Bryan – a sufferer of OCD who joins the group to meet a girl he has a crush on. 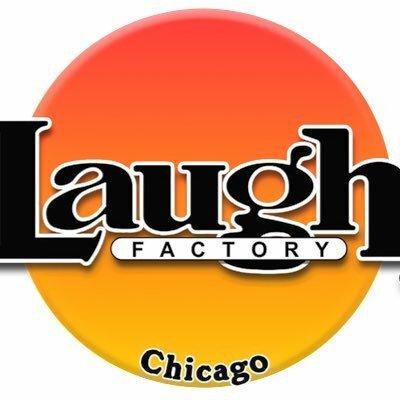 He is joined by a supporting cast of some of Chicago’s most hilarious comedic performers who play group members with various issues, including extreme bad luck, dissociative identity disorder, an addiction to eating paper products, uncontrollable rage, and living life as an adult baby. Life Support was written by Chicago-based comedians Ryan Budds, Chris Sowa, and Dale Zawada. Zawada also wrote the screenplay for Worth the Weight, which recently won Breakthrough Filmmaking Honors at the Newport Beach Film Festival and the Audience Choice award for Best Feature at the Beverly Hills Film Festival. The pilot was directed and edited by Michael Sanchez of Comedians You Should Know.